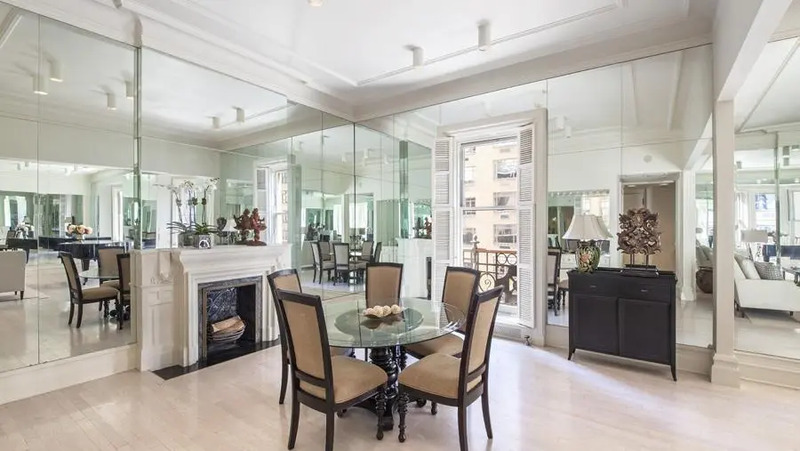 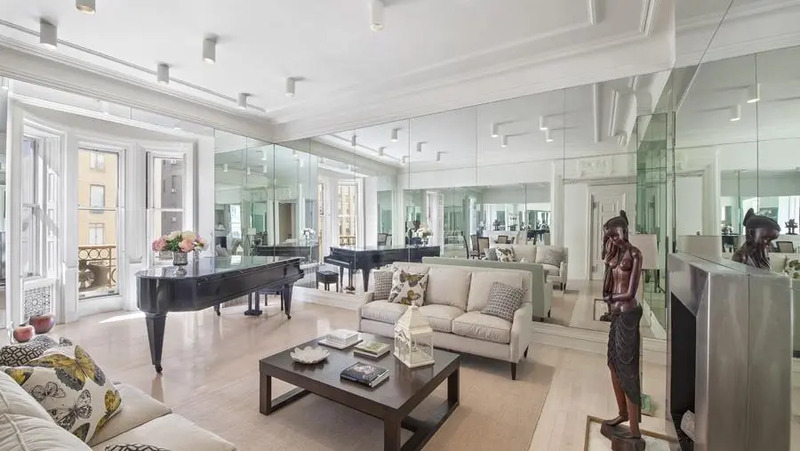 Perhaps the most famous New York City co-operative apartment building, the Dakota at 1 West 72nd Street has long been home to celebrities because of its spacious residences, prime Central Park location and storied history. 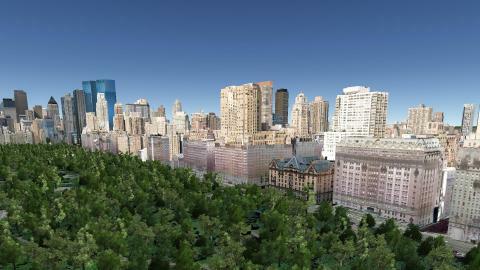 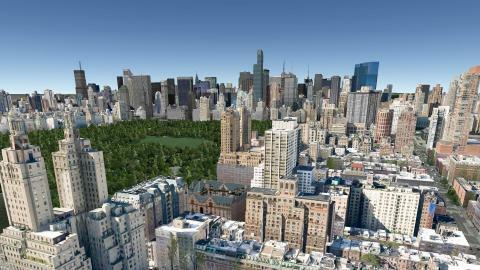 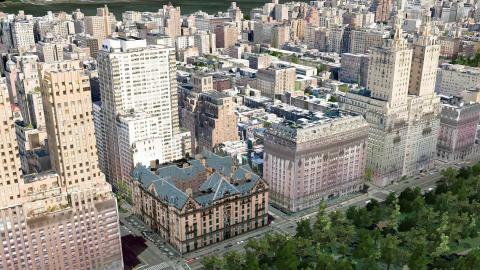 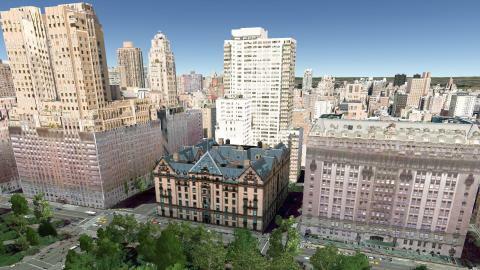 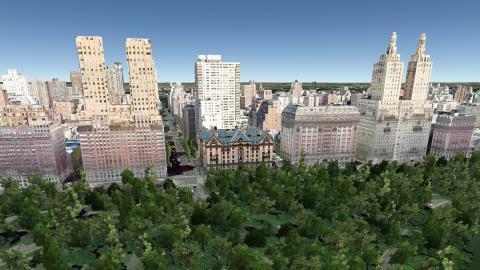 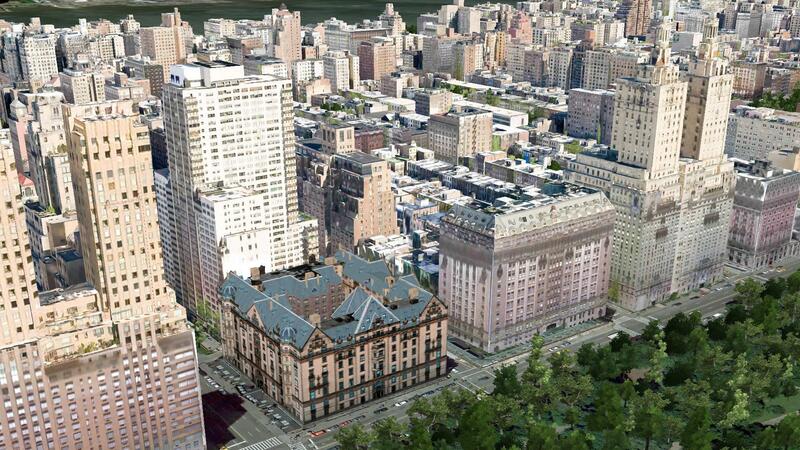 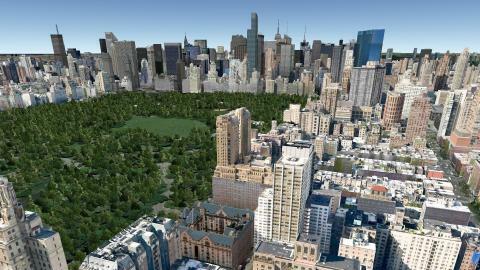 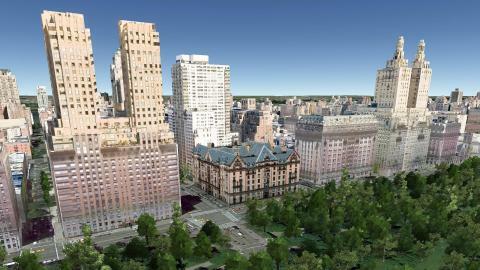 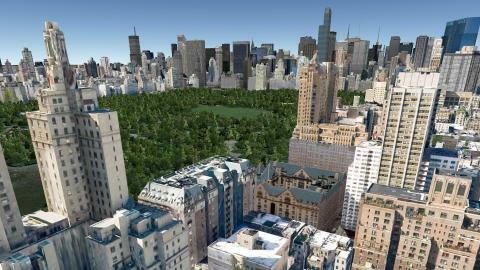 The Dakota sits just to the west of Central Park and sports an instantly recognizable façade. 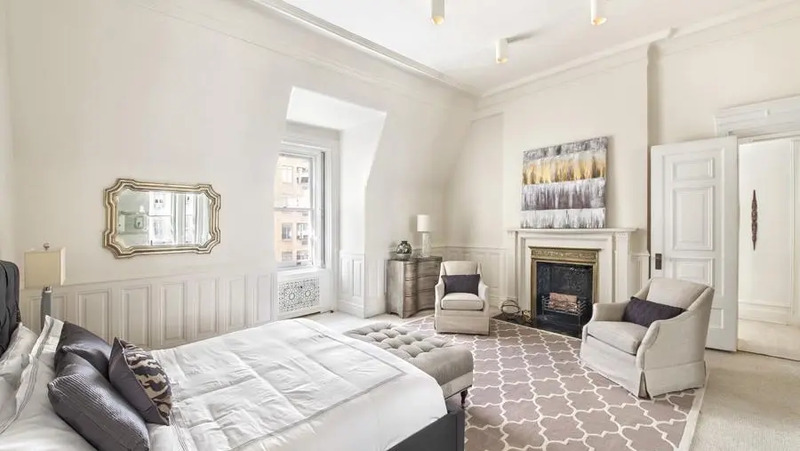 It was constructed in 1884 and, though it has undergone extensive renovations, still maintains much of its original character. 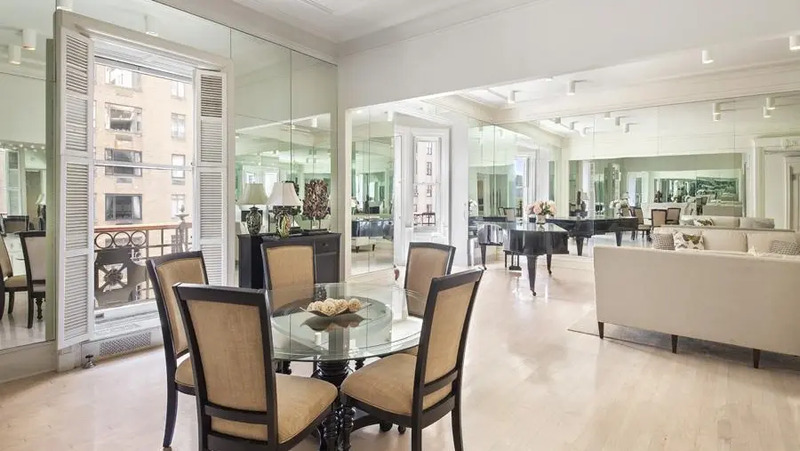 Units range from 3 to 10 rooms and many have fireplaces; residents are also granted access to a private center courtyard. 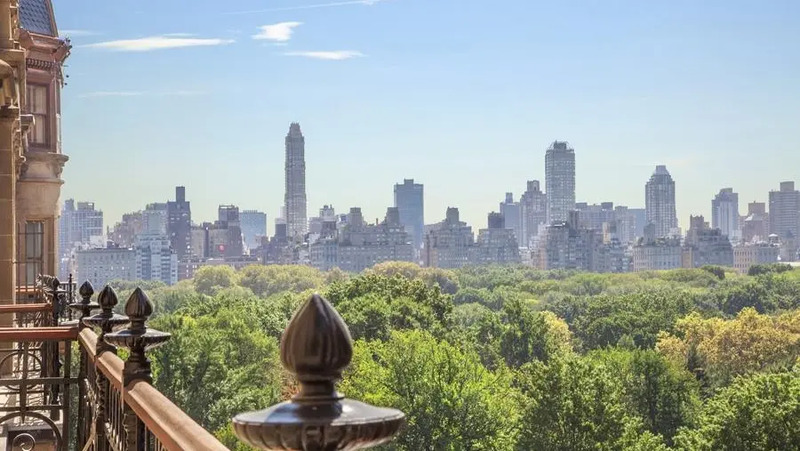 A white-gloved, full-time doorman greets owners and guests at the Dakota, which offers expansive Central Park views and concierge service. 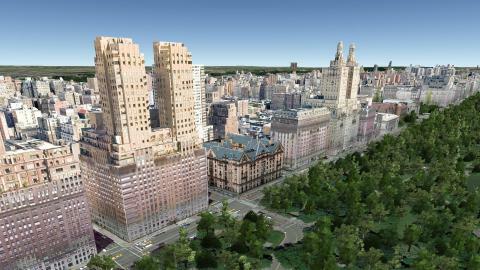 It is also located near many notable restaurants and retail stores. 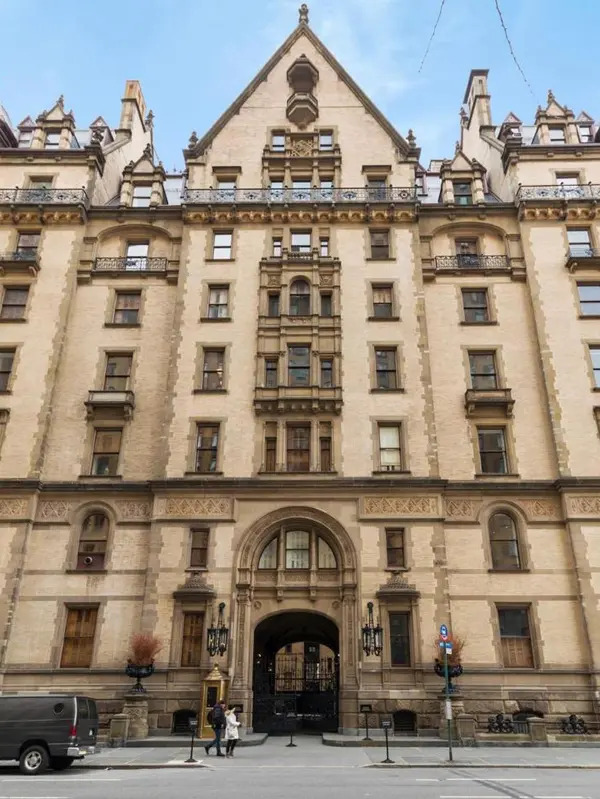 "The Dakota at 1 West 72nd Street at Central Park West is the city's most legendary apartment building, a massive, fortress-like building with a large center courtyard, very large apartments with very high ceilings and very high profile residents. 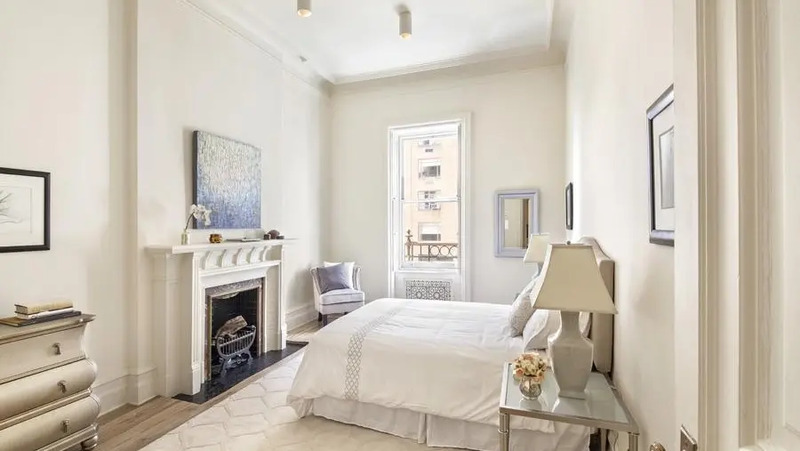 "Building has old world elegance, fabulous pre-war layouts and high ceilings."